Earlier this week, Patton Oswalt posted his intentions to finish the book started by his late wife, Michelle McNamara. 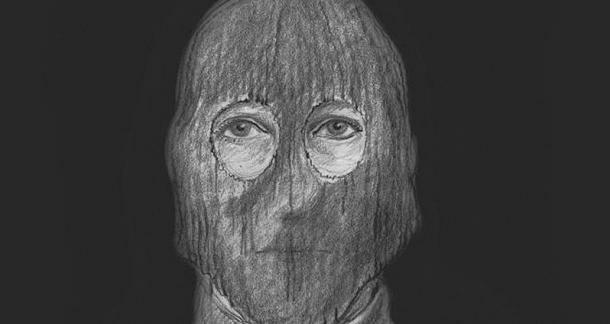 Michelle McNamara's book is a non-fiction narrative of her attempt to uncover the identity of a criminal she dubbed The Golden State Killer, a man responsible for 50 sexual assaults and 10 murders who may or may not still be on the loose. In an odd, cinematic turn, the killer took trinkets from his victims, things like cuff links, engraved wedding rings, and souvenir coins, and McNamara managed to locate the cuff links that likely belonged to one victim in a vintage store online. From there, the hunt for the killer's true identity continued. This wasn't the first cold case McNamara investigated by laptop. She ran a blog, True Crime Diary, that chronicled the detective work she was doing on her own. By day I’m a 42-year-old stay-at-home mom with a sensible haircut and Goldfish crackers lining my purse. In the evening, however, I’m something of a DIY detective. I delve into cold cases by scouring the Internet for any digital crumbs authorities may have overlooked, then share my theories with the 8,000 or so mystery buffs who visit my blog regularly. When my family goes to sleep, I start clicking, combing through digitized phone books, school yearbooks, and Google Earth views of crime scenes: a bottomless pit of potential leads for the laptop investigator who now exists in the virtual world. Though a date for the book's release hasn't been announced, Oswalt has promised it's forthcoming.